City in the Hills is an intimate neighborhood full of beautiful scenery and landscaping in Bakersfield, California. Visualize blue skies during the day and the illumination of stars in the evening, surrounded with spectacular mountain views. It is located 10 miles north of downtown Bakersfield off the 178 Highway. The current median sale price of homes in the neighborhood is $232, 500 and the price per square foot is $100. The neighborhood is made up of 68% homeowners with a population of 1223. It’s a perfect place to raise a family or even retire. Mountain Meadows is residential community located south of the City in the Hills. There’s a population of about 715 residents. The neighborhood is made up of 88% homeowners. The current median sale price of homes in the neighborhood is $304,950 and the price per square foot is $156. The two schools in that area is Cesar Chavez Elementary and Paul L. Cato Middle school. 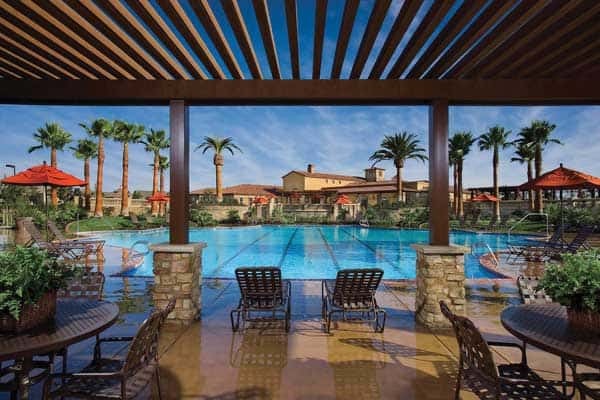 Four Seasons is a 55 + residential community. It’s a wonderful place for couples who are ready to downsize from a large family home. It’s located up north off the 178 highway. There is a 14,000 square foot community clubhouse with great amenities for the residents to maintain an active lifestyle. There’s an outdoor swimming pool to enjoy the California sun and an indoor ballroom for evening entertainment. Residents have access to several golf courses, tennis court, a fitness center as well as a library for quiet times to sit back, relax and read a book. City in the Hills is secluded from the hustle and bustle of city life. The City in the Hills Park is a 10 acre community park, located within the surrounding neighborhoods. Complete with a playground, basketball court, volleyball court, tennis court, exercise facility and an 18 hole disc golf course. If you are looking for a home in a friendly but quiet neighborhood with beautiful mountain scenery, contact us to show you homes in Northeast Bakersfield or City in the Hills today.